LS is a 10-year-old energetic kid who was first diagnosed with myopia (i.e. nearsightedness) three years ago. 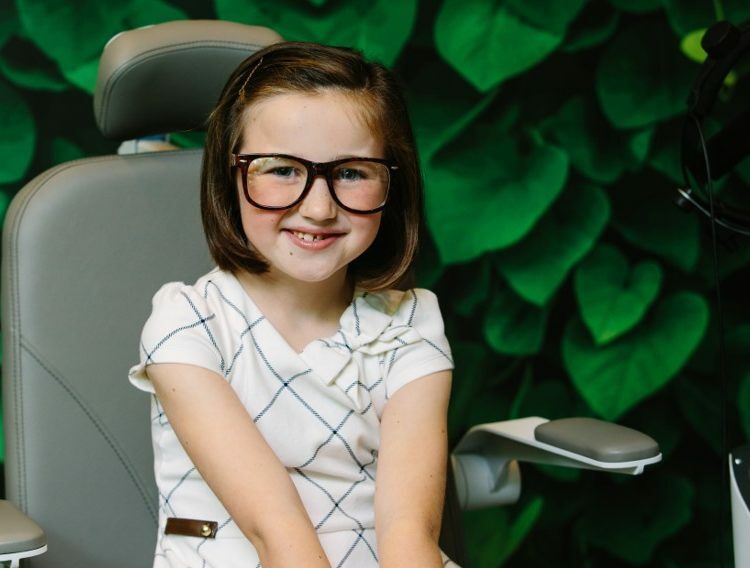 He was referred by a local pediatric optometrist to Treehouse Eyes for an evaluation. His mother was concerned about his myopia because he complained about blurry vision often, and his glasses continued to get thicker each year. LS is active, playing soccer, basketball, and practicing taekwondo after school. Due to safety, his mother does not want LS to wear glasses during sports activities; however, vision without glasses has hindered him from reaching his full potential. Our bigger concern is that LS’s myopia has worsened since 2015, and it is highly likely that his myopic condition would continue to worsen if it remains untreated. This increases his risk of serious eye diseases such as retinal detachment, glaucoma and cataract. His refraction upon consultation was much stronger in the right eye, with a significant difference of 1.50 diopters between the two eyes. He also displayed much higher amount of astigmatism in the left eye. The condition of having two distinctly different prescriptions in each eye may result in ‘lazy eye’ or affect binocular functionality if not treated early. Fortunately, LS’s best corrected visual acuity remained 20/20 in each eye. Upon extensive education and discussion with LS and his mother, I recommended an individualized myopia control treatment for LS via using KIDS (Keratometric Induced Dioptric Steepening) overnight contact lenses. The optical design of the lenses allow LS to achieve good uncorrected vision without glasses during the daytime; more importantly, we aim to slow or halt progression of his myopia. These lenses are custom made for his eyes and take about a week to be ready. I still vividly recall the surprising moment when LS heralded ‘I DID IT!’ and ran around the office telling people enthusiastically that he managed to handle the contact lenses independently, and his vision without glasses is amazing since wearing the contact lenses overnight. LS and his mother felt incredibly relieved and thankful for our effort to help LS achieve the seemingly impossible deed — that is to enable him to see and stabilize the myopia condition at his young age. 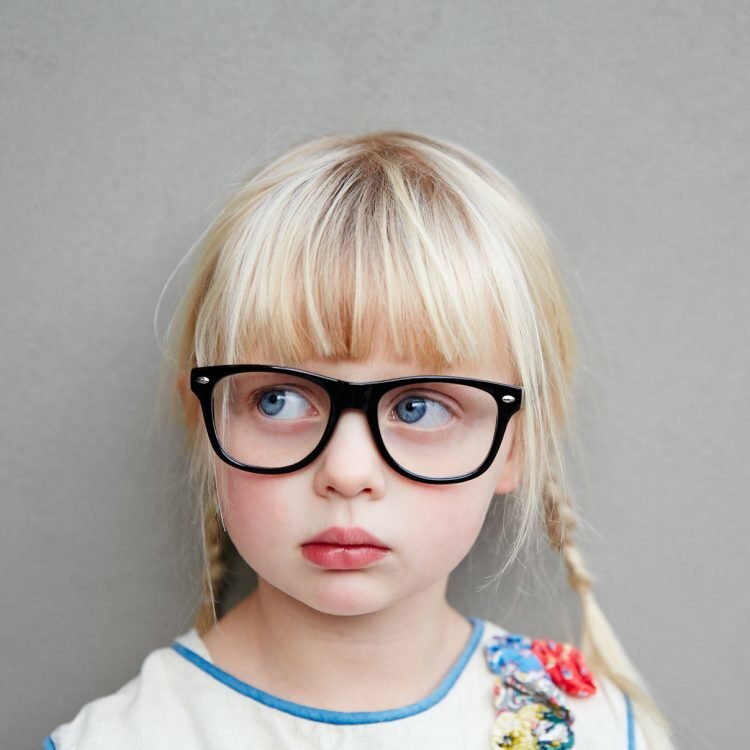 If you are concerned about your child’s myopia, please visit our website at TreehouseEyes.com and schedule a complimentary evaluation with me, or call our Bethesda office at (240) 297-1017, or Tysons Corner office at (703) 991-2766.